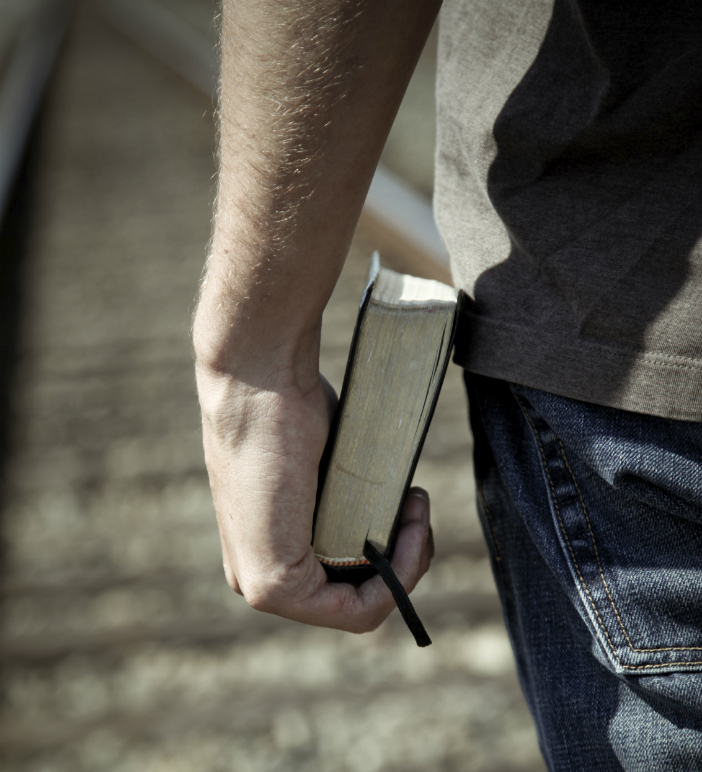 How to be a teacher who makes disciples? The calling of each teacher of the Word of God is to make disciples of our Lord Jesus Christ, people who follow Him up in all His will. Unfortunately, there were always few teachers in the body of Christ and even fewer who make disciples. In today’s article I come to share some advice with the teachers that want and try to make disciples. All Christians are sent to all the nations to tell people about our Savior and about the salvation given by Him to everyone, by grace, by faith. But, it is not sufficient only to tell them. He gave to us the commandment to make disciples and this is a long process, that implies a lot of effort, dedication, passion from us. Our calling as teachers is to grow people up in their personal knowledge of the Lord Jesus Christ and then, as they become mature persons, these people will imply in the ministry of serving. Teach people to serve others in the body of Christ. Help your disciples to learn to do all that you do and if it is possible, even more than you. The teacher who walks faithfully before God will not try to have more admirers, that run only after him, to listen to him everywhere, he will not try to say things to impress people. No way. The teacher who understands the calling will try to make disciples, investing in people for their spiritual growth and he will evaluate his efficiency as a teacher, by the way the characters of the people are changed and by the way they serve others in the body of Christ in the Gospel. May God help us to make DISCIPLES.